In this life journey, we have all had our hearts broken at some point in our lives. The emotional feeling when you think your world is coming to an end accompanied with an endless atrocious pain. 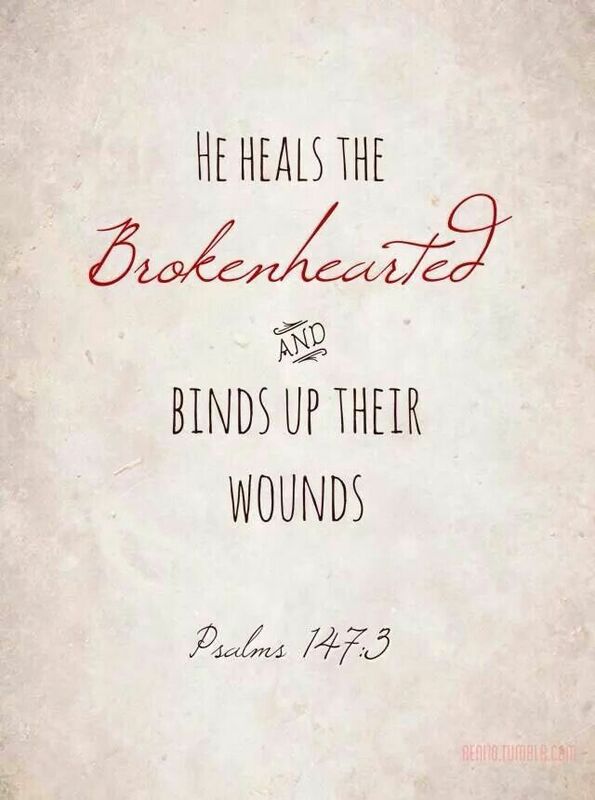 The aching heart which manifests as if it’s about to physically erupt- consolation is unable heal the broken heart. One will wonder, where is God and why has He allowed such a thing to happen to me? Or perhaps it is all entirely my fault? What could I have done to avoid this situation? Two months ago, I found myself asking God these questions. A close friend of mine had sadly passed away from adrenal cortical carcinoma. We all know that death is inevitable, yet when it occurs the shock is unexpected and unbearable- irony (Genesis 3:19 “By the sweat of your brow you will eat your food until you return to the ground, since from it you were taken; for dust you are and to dust you will return”). I remember 6 months ago when I found out about her illness. I went before the Lord and prayed and had a captivating vision. I saw a white room, glowing with light and a white coffin in the middle. I started contemplating whether I had really seen this or whether this was my imagination. But deep in my heart I knew this was confirmation that it was her time to be with the Lord. Dazzled with emotions, I continued praying for her and believed God for her healing (Psalm 77:14” You are the God who performs miracles; you display your power among the peoples”). Whenever I spoke to her, she was weak but joyful, anticipating on when we would see each other again. We planned all the activities we would do, and reminisced on old memories. Up until the very end, she was positive, knowing that the Lord would heal her from this unpleasant condition. I had planned to see her, and although she was 4000 miles away, I knew I would get there in time to spend time with her and physically pray with her. My deepest heart desire for her was that God would use her as a vessel to show His healing power, and to bring more people to the Lord- for it to be evident that the miracles that occurred during the days of the apostles are still very much a alive. 6 days before my departure, she passed away. I was devastated and even now at times when I remember her it brings tears to my eyes- Gone too soon! I was disappointed and sorrowful, with many unanswered questions. “God, If in Your word it says that “..by His stripes we are healed” (Isaiah 53:5),why did you not heal her and let her live?”. Sometimes our prayers are not answered in the way in which we want them to be answered (Isaiah 55:8 “For my thoughts are not your thoughts, neither are your ways my ways,” declares the LORD”). However, God has a way of manifesting His mighty power in all situations. My friends’ medical condition made headlines throughout the nation and disseminated to communities within the diaspora, as well as on social media. Worldwide people were praying for her healing. People sympathized with her and donated financial funds towards her medical treatment. The day before her death, a car wash fundraising campaign was launched in which over £20,000 was raised to aid her treatment. Her departure touched the lives of many. I have come to understand that although we plan things in our life, God already knows our beginning and ending (Revelation 1:8 “I am the Alpha and the Omega-the beginning and the end,” says the Lord God. “I am the one who is, who always was, and who is still to come-the Almighty One”). It is His desire for us to join Him after we have completed our purpose on earth and live in eternal joy (John 14:4 “Do not let your hearts be troubled. You believe in God; believe also in me. My Father’s house has many rooms; if that were not so, would I have told you that I am going there to prepare a place for you? And if I go and prepare a place for you, I will come back and take you to be with me that you also may be where I am. You know the way to the place where I am going”). 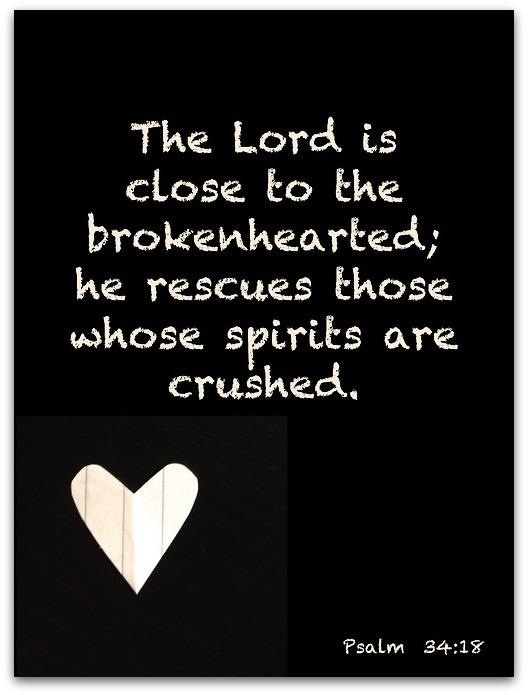 When a loved one leaves us, whether it is in a relationship or to be with the Lord, it leaves a hole in our heart that only the Lord is able to fulfill. Its very easy to praise and thank God when we get what we want and when we are joyful; but what about in disheartening, sorrowful, disappointing times? (“1 Thessalonians 5:16-18 “Rejoice always, pray continually, give thanks in all circumstances; for this is God’s will for you in Christ Jesus”). My prayer for you today is that regardless of the kind of heartbreak you are going through, God still loves you and has an amazing plan for you. The fact that you are still alive shows that you still have an impact to make on this earth and have a bright future ahead. It is always hard to say goodbye to a loved one and there are many unanswered questions. But there is always something to be thankful for- always! I thank You for today and for the amazing plans You have for me. I thank You because the joy of the Lord is upon my lips and I am blessed and highly favoured. Father, I come before You because of (state situation). Lord, my heart is heavy and I am in pain: spiritually, physically and emotionally. Father, You see all that I have gone through and know You are with me, I am not alone. I pray that during this time you will be my source of strength (Psalm 46:1 “God is our refuge and strength, a very present help in trouble”). I pray that you will help me to understand that everything I go through in life has a beautiful ending. I may not understand it now but pray that You will heal me and help me to forget about this experience. Help me to forgive all those who have hurt and disappointed me. I pray that You will bring the right people in my life that will encourage, uplift, love and bring joy to my life. Anyone that is not meant to be in my life, I cut them off in the name of Jesus. Restore me O Lord, renew my strength and help me to continue to run the race of faith. I pray that You will carry any burden I may be carrying (Matthew 11:28 “Come to me, all you who are weary and burdened, and I will give you rest”). Help me to put all my trust in You and remember that man will disappoint me but You never will. I thank you for I believe my prayer has been answered. AMEN. Thanks sis, truly inspiring Rose RIP. Thank you for this loving post, encouraging us to bring all of our sorrows and difficulties to our Lord. Thank you for reading and following holdingforthhisword. God bless us. Sometimes, God must allow a heart to be broken in order to shape a new one…to Him, everything is a matter of the heart! Thank you for the visits to our new blog! I am so sorry for your heartbreak. I have always understood the parts of the Bible that refer to healing, especially verses like Isaiah 53:5, to be referring to our spiritual sickness of sin and separation from God. In this way, we are healed, especially when at our final hour, our fragile and faulty human body is replaced by a perfectly prepared heavenly one and we are reunited with Jesus. Physical sickness is absolutely curable through God, but not always in his greater plan, which I believe is always centered around drawing us to him. Your friend’s illness brought both of you to God in prayer and also deepened your relationship with him and each other. Though we may be sad for awhile, things like this bring strength because we go to God. Just wanted to add that. 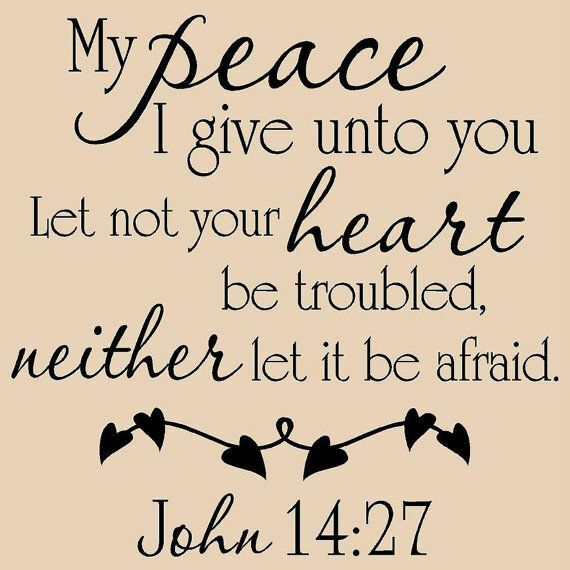 I hope you continue to find peace in Jesus and his blessings! Thank you for that powerful message, it really touched the depth of my heart. We have our own plans but He’s the ultimate planner. His ways are indeed not ours! On time! I needed this. Thank you and God bless!